SeaWorld Orlando will be featuring two of the biggest names in Christian Music with their Praise Wave concerts of Michael W. Smith on September 15th, 2018 and Newsboys on Saturday, September 22nd, 2018. 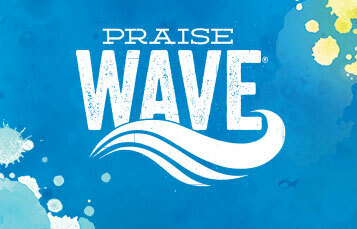 SeaWorld Praise Wave live concerts are held at their Nautilus Theater at 1:30 p.m. and 4:00 p.m and are included with park admission. The month of September has historically been a popular month for Christian music concerts in Orlando. With Disney’s Night of Joy ending it’s annual concert festival in 2017, SeaWorld was able to take advantage of some of the musical acts that would traditionally be playing at Night of Joy with it’s Praise Wave concert series. With Universal recently announcing the move of Rock the Universe from the month of September to the month of February beginning in 2019, be sure to keep an eye on SeaWorld’s Praise Wave concerts in the month of September for 2019 and beyond. This entry was posted in Attractions and tagged annual events, christian events, seaworld, september. Bookmark the permalink.